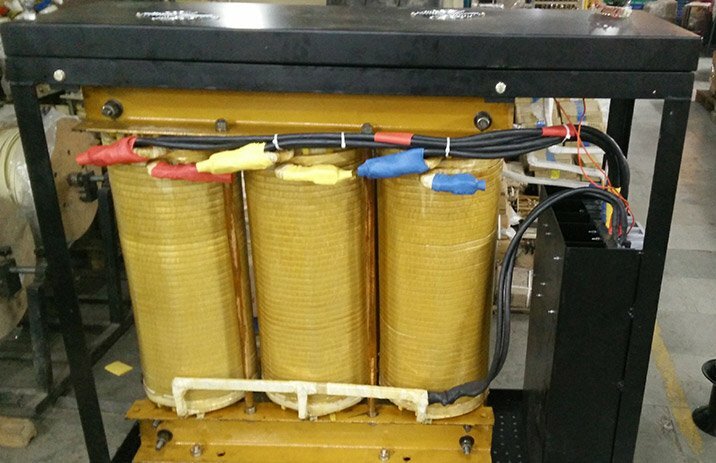 With a wide range of transformers starting from 3VA and going up to 500KVA, Wings serves a broad range of industry. From high demanding industry like healthcare and hospitals to IT sectors and mines. 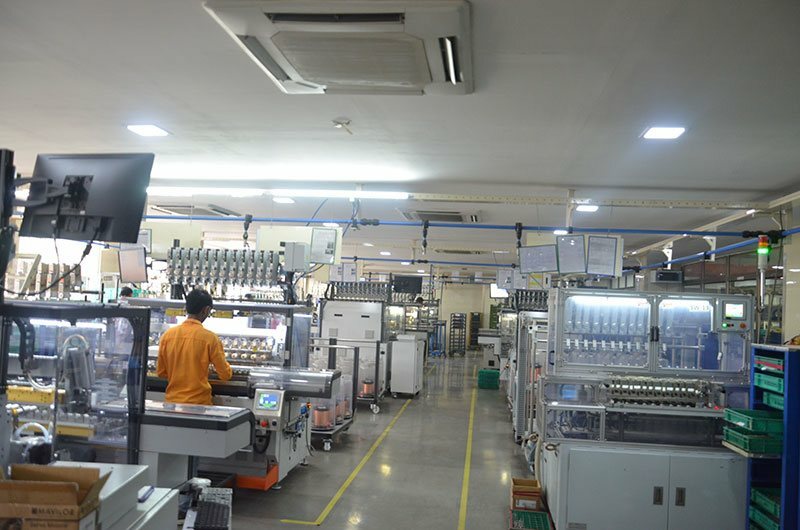 Our production infrastructure includes CNC Coil Winding Machines from Germany, Japan, Taiwan & India. Automatic Moudling Machines, Automatic Vacuum Mixing, Metering and Potting Plant from Germany etc. It was a unique experience to witness an enterprise like Wings which in a smaller scale is like Kurien’s Amul. I want you to maintain QCDD and wish you to be a model factory in India and in the world. Chief Engineer, Honda Motor Cp Ltd., Japan. The quality of coils supplied by them is consistent. We are very happy with the performance of their product. The very name Wings Auto is synonymous with quality because we never compromise on it. Our focus is on the satisfaction of our valued customers who include actors in the high demanding industry like healthcare and hospitals to IT sectors and mines. 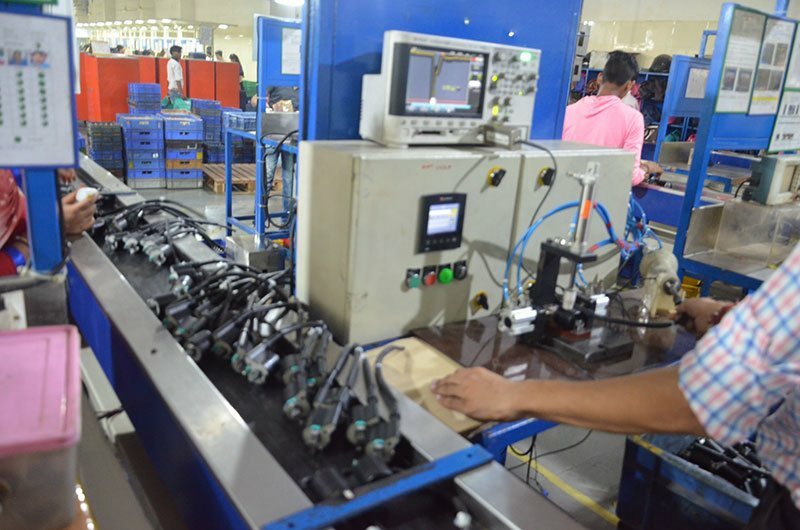 We understand that as electrical equipment manufacturer we have a responsibility towards not just our customers, but also towards society at large. This is because any systemic failure of the equipment we manufacture could have grave consequences for several people simultaneously. 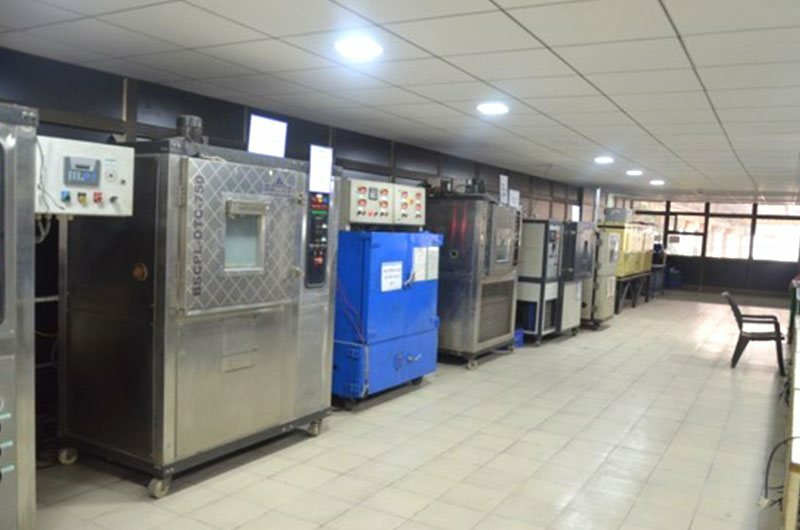 Therefore, we follow rigorous safety and quality testing procedures. At home and in the factory, people could be exposed to grievous hazards from defective chokes or reactors causing a host of perils from simple power failures to fires and equipment damage. Few of the major automobile manufacturer make each and every part used to assemble their cars and other vehicles. Rather they depend on original automobile equipment manufacturer like us to manufacture the necessary parts and spare parts for the after sales market. As we are original equipment manufacturer (OEM), every part is genuine, and of assured quality. We try to ensure that none of the major vehicle companies which we service suffers any kind of shortfall in supplies. We are aware that drops in our production adversely affects the production schedules of our customers. Therefore, we have invested in an additional 50,000 sq. ft. area land to enhance our production capacity. We know that quite a few companies switched to importing parts from China when faced with shortages. To offset such competition, we assure high quality of all the original and spare parts. Our customers understand that this quality assurance has a direct impact on the overall quality of their vehicles, and indirectly impacts their reputation as quality manufacturer of cars, two-wheelers, and three wheelers. Further, we know that any dip in quality also jeopardizes the life and limb of drivers. This makes us doubly cautious when producing parts like H.T. ignition coil, and chain saw ignition coil. We even export chainsaw ignition coils to Europe and hope to expand our field of operation in the foreseeable future. Additionally, we maintain standards defined by IS, IEC, UL, IEEE, and NEMA. When any customer defines specifications, we conform to them to ensure compatibility with the application. Accordingly, we choose the material to used for the conductor and the insulation to ensure optimal performance and safety. 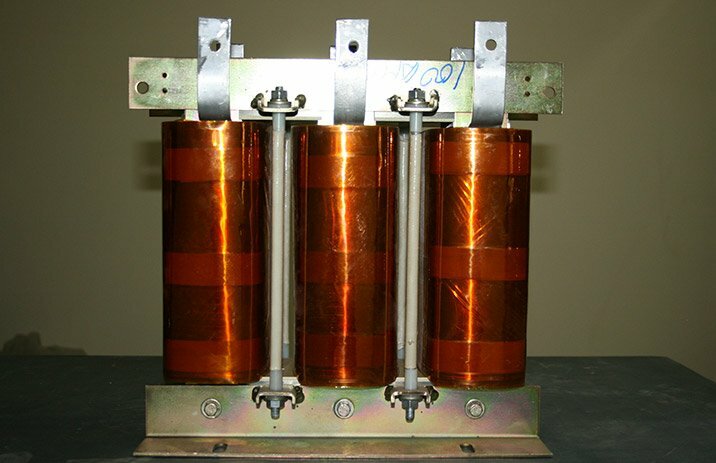 As electrical transformer manufacturer, we design and manufacture our transformers to handle sudden spikes and drops in voltage; non-linear loads; attenuate the adverse effects of harmonics and transients like moisture, corrosive chemicals, and dust; while minimizing the impact of heating, and reducing/muffling noise. Excessive vibration could cause mechanical damage. We seek to avert that by using noise suppressor caps, and anti-vibration resin mounts.